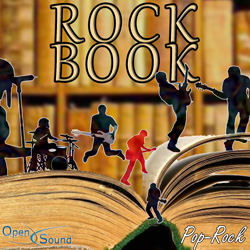 Light-hearted rock 'n' roll tune with string bending guitar theme in a Tex-Mex style. Positive and funny. The ukulele and the slide guitar play a semi-acoustic ballad. Funny and vintage. Bending baritone guitar in the mood of ''Spaghetti Western'' movies. 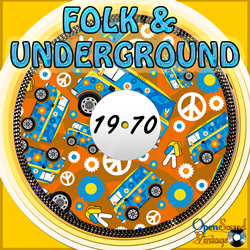 Optimistic and light-hearted tune in a '70s Tex-Mex style with a joyful atmosphere. Dynamic, vigorous. 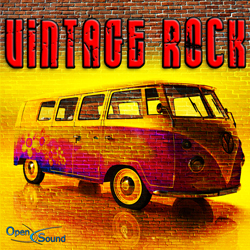 Bright guitar themes over a Sixties surf rhythm. Easy-going, flowing. Guitars using ''bending'' over a lively rhythm in ''Tex-Mex'' Sixties style. 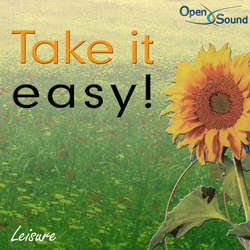 Lively and captivating tune with a surf rhythm in a ''Tex-Mex'' atmosphere. 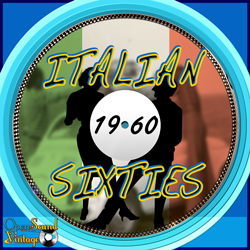 Amusing and lively themes using guitar ''bending'' and Hammond organ in Sixties style. Tex-mex atmosphere. Happy and amusing tune in Sixties style.